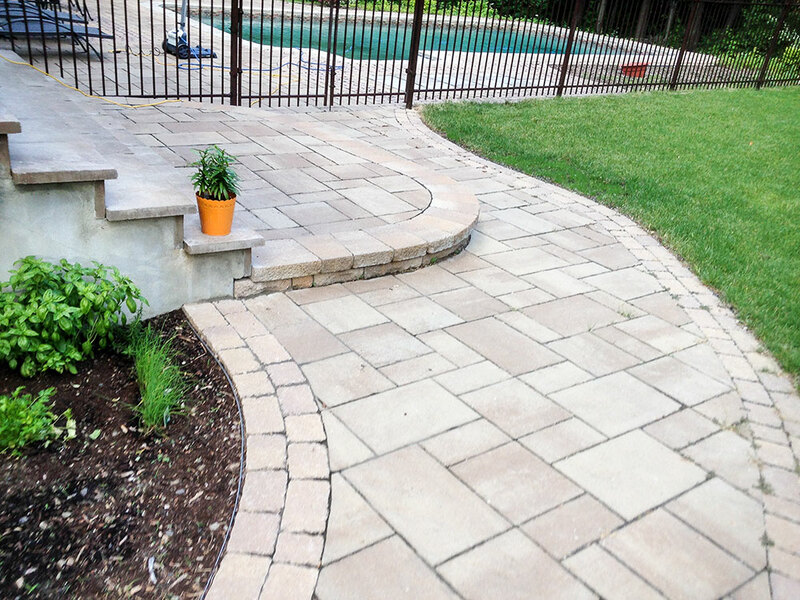 Each and every TLC Services project is given the time and dedication our clients deserve. 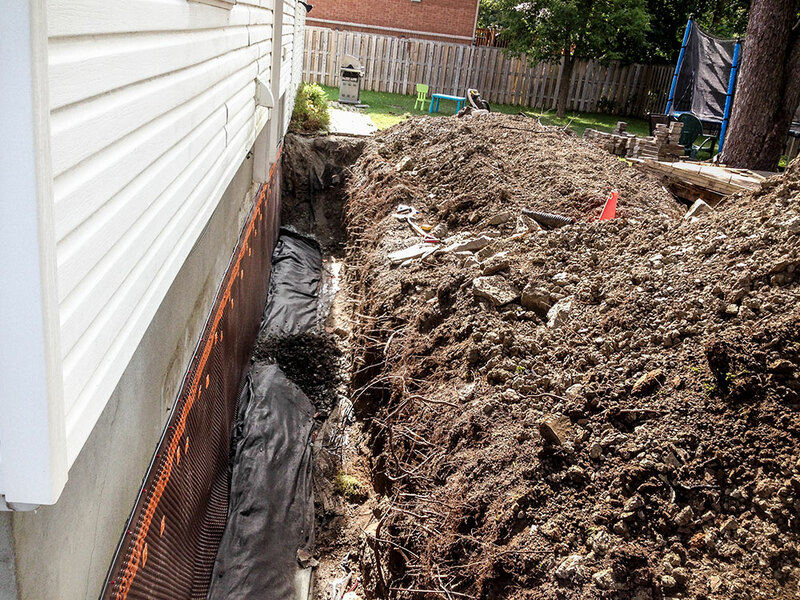 Our commitment to quality of service has allowed expansion and operation in all of the West island. 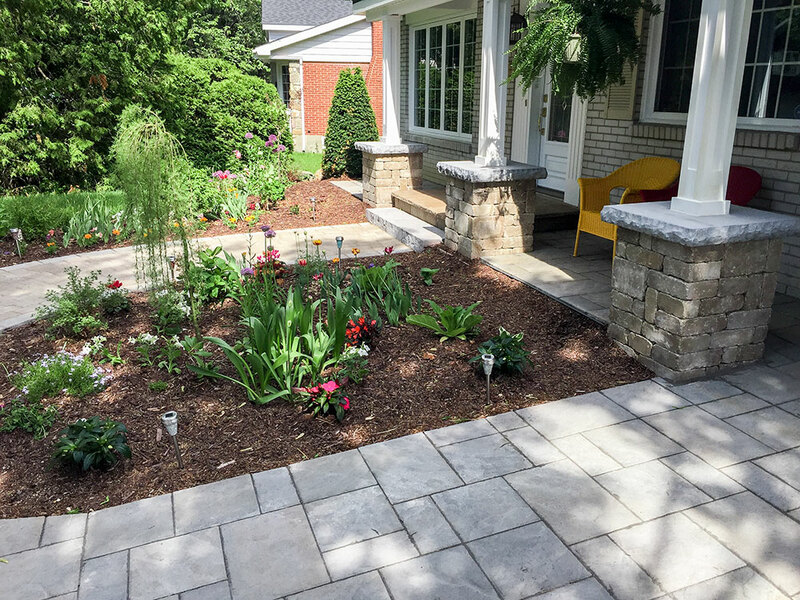 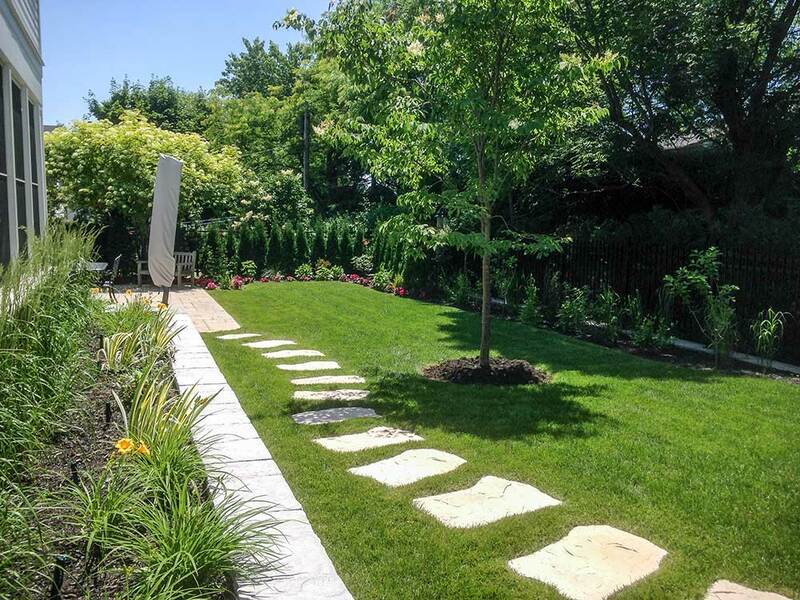 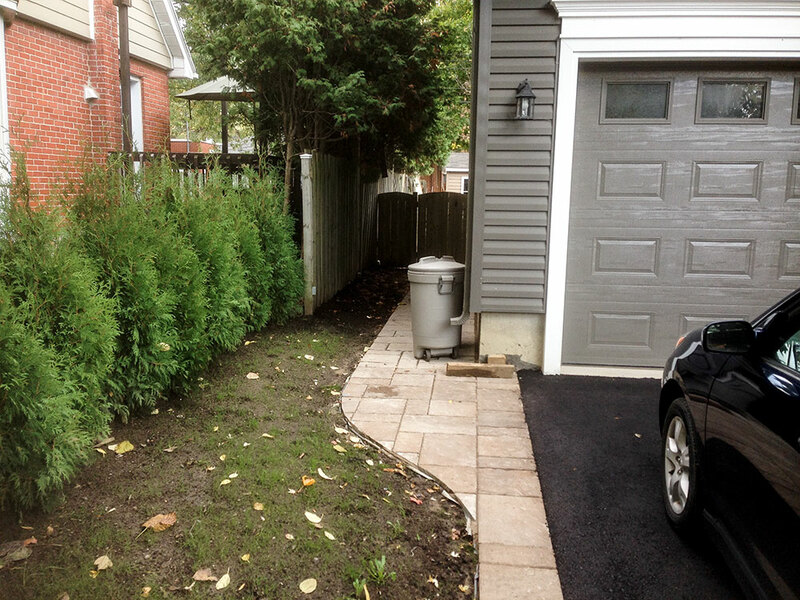 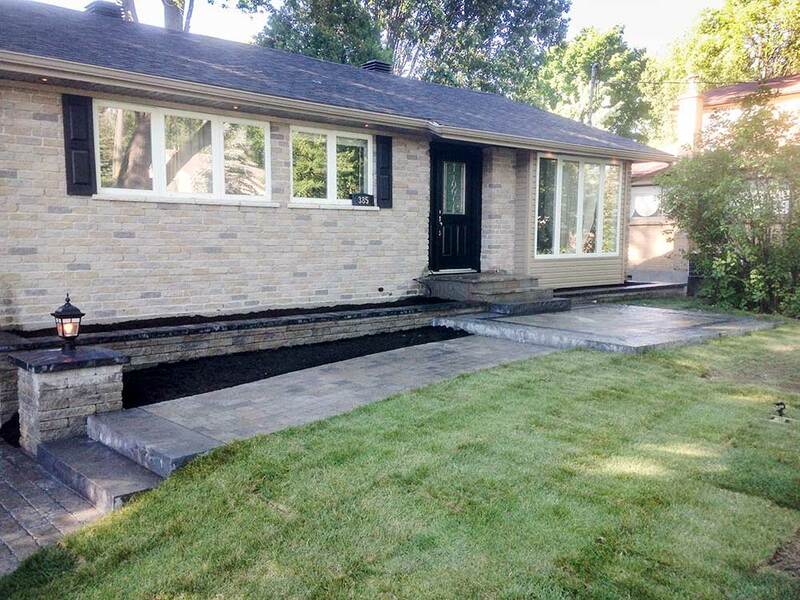 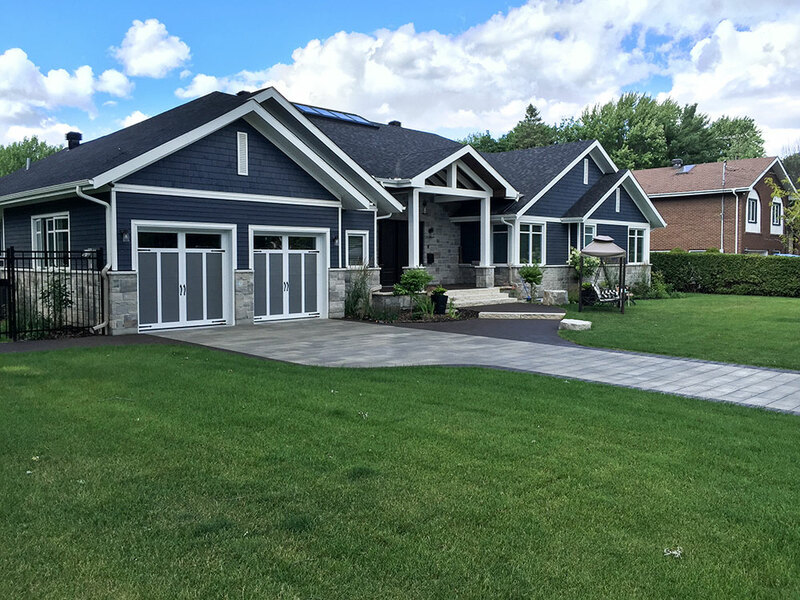 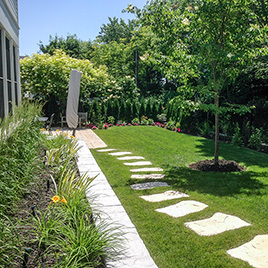 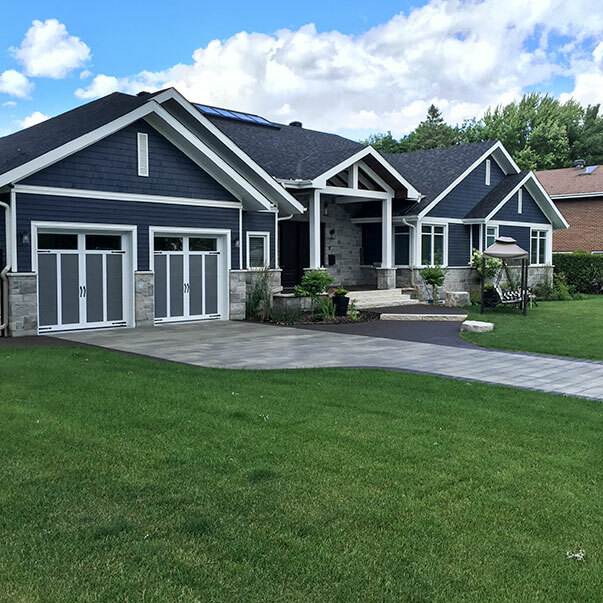 TLC Services can create or work with existing landscape to design a natural environment. 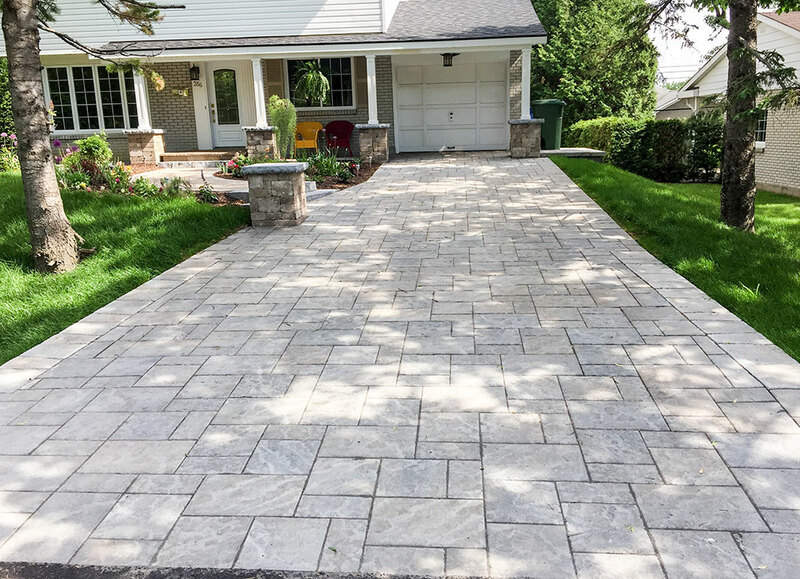 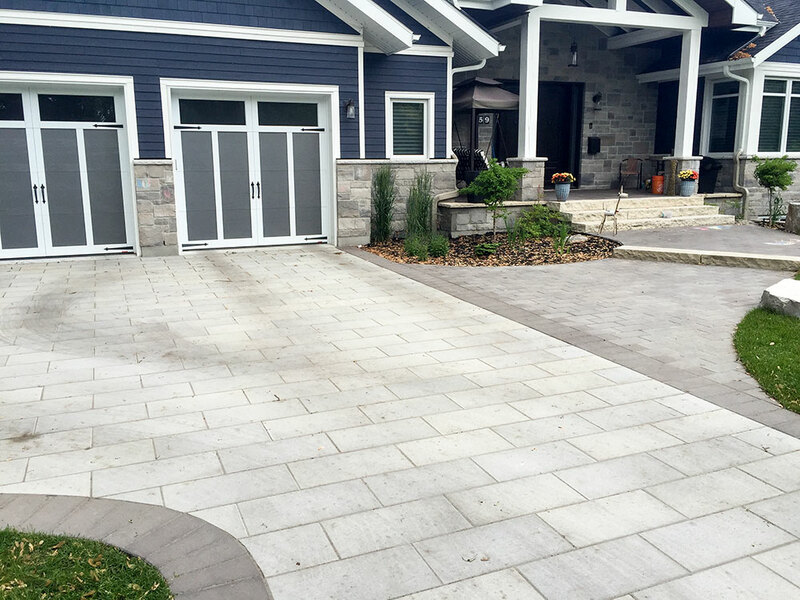 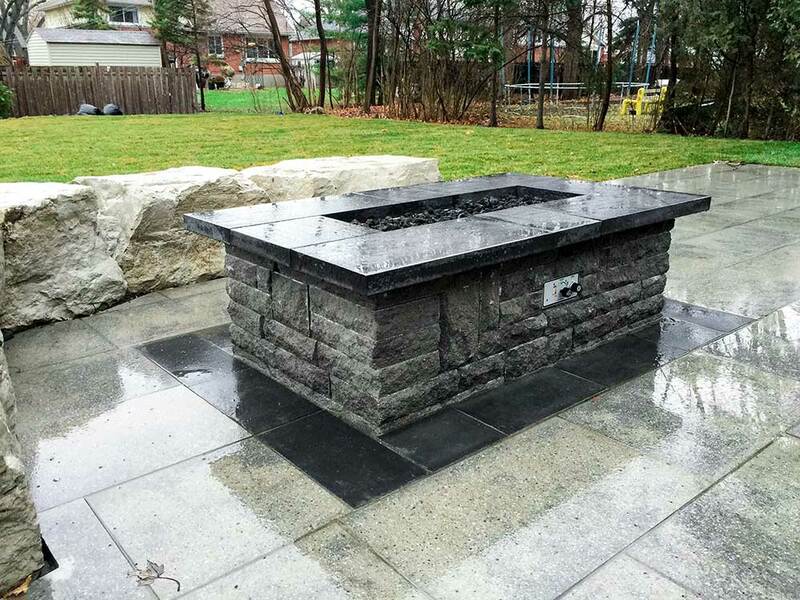 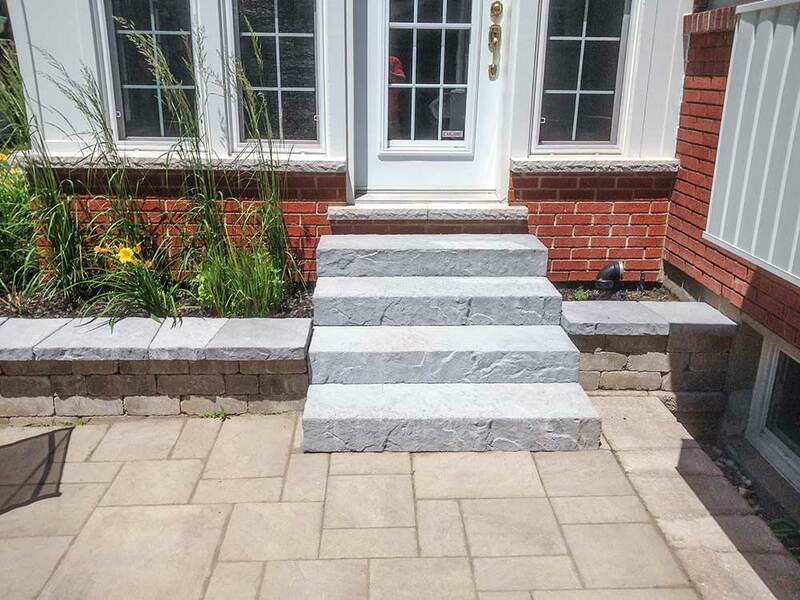 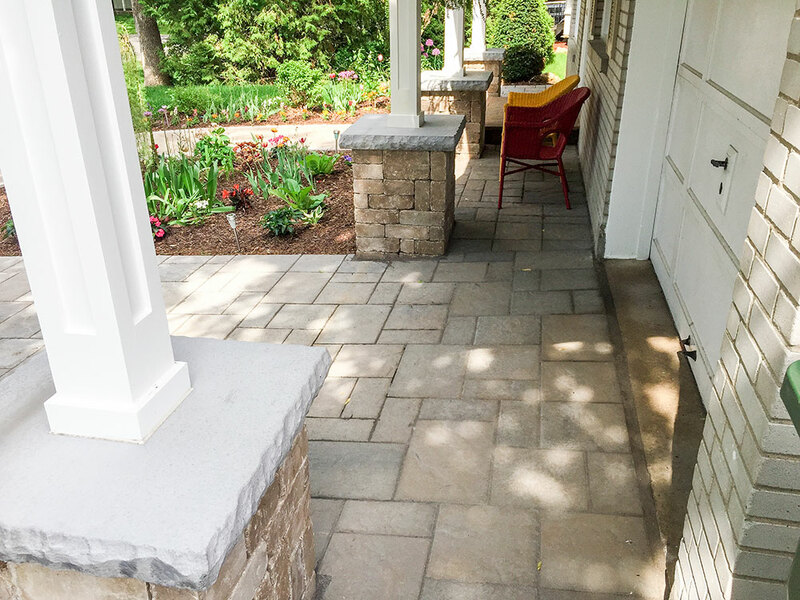 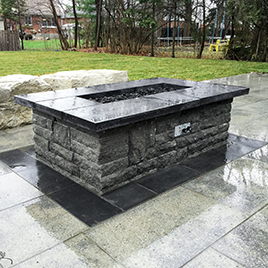 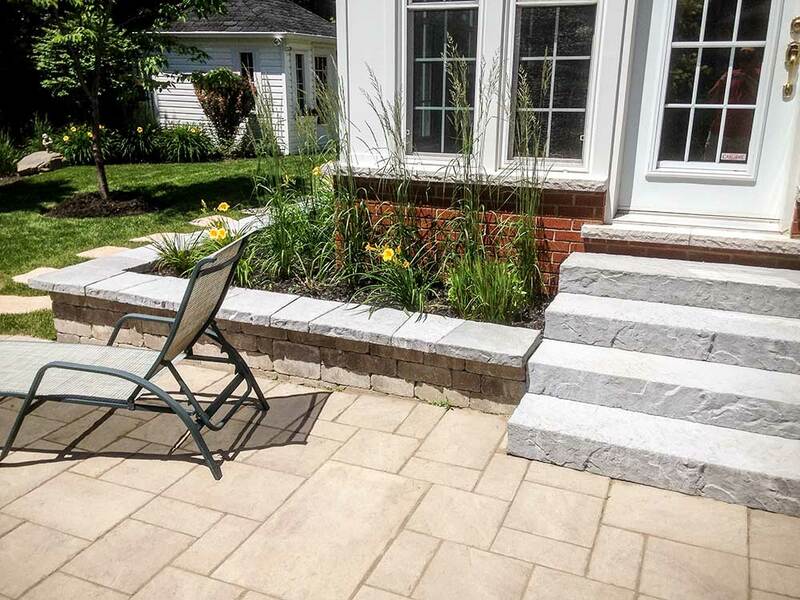 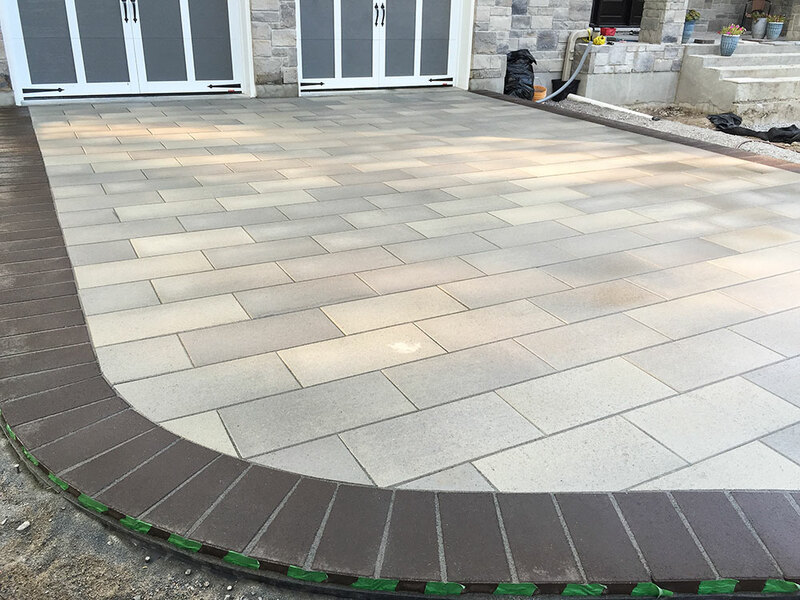 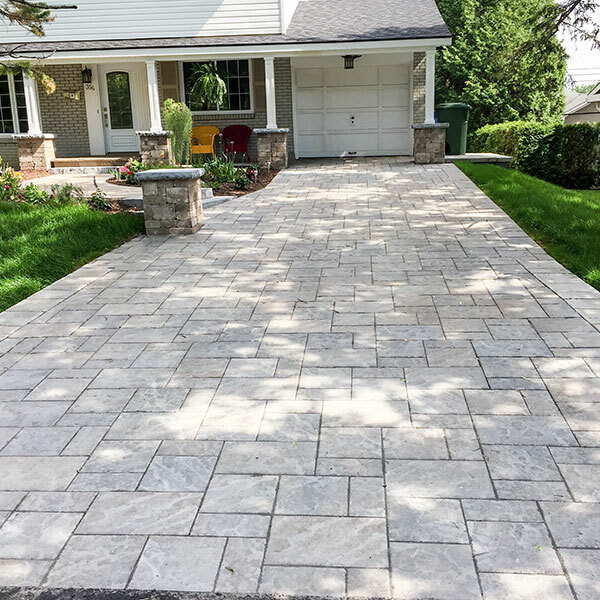 Crafting professional and sophisticated hardscape is a specialty of ours. 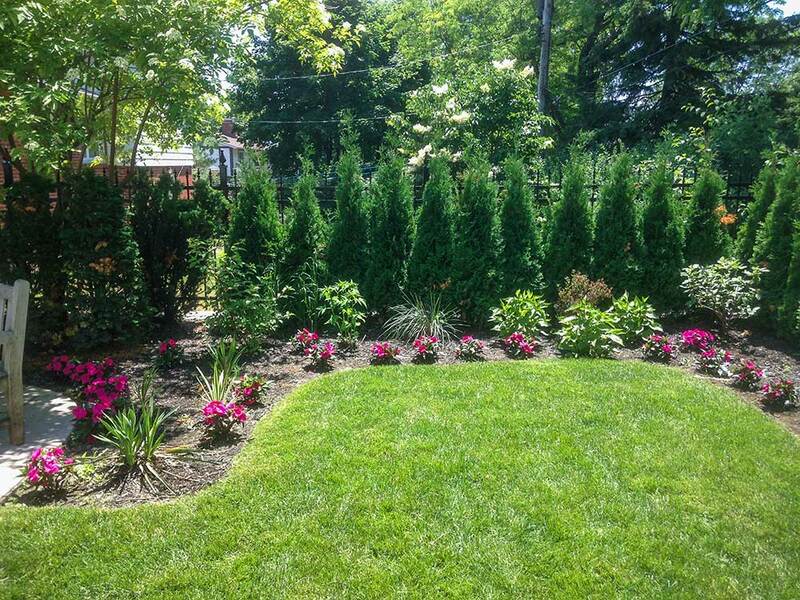 Protect and beautify your investment. 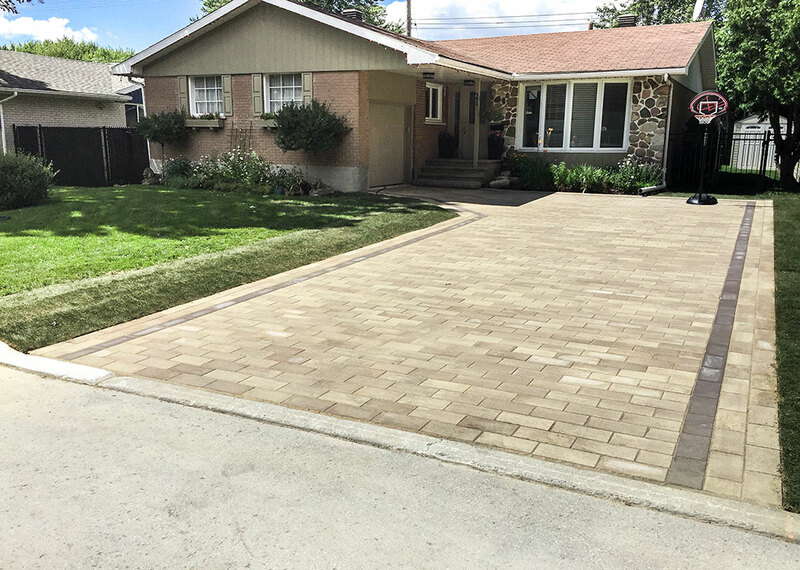 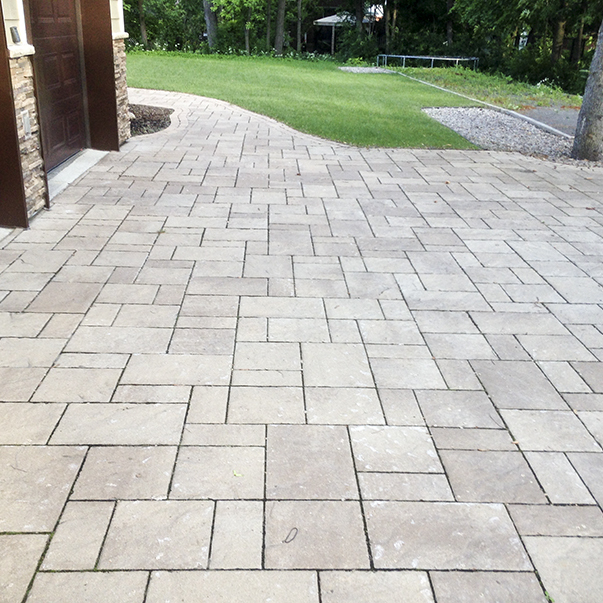 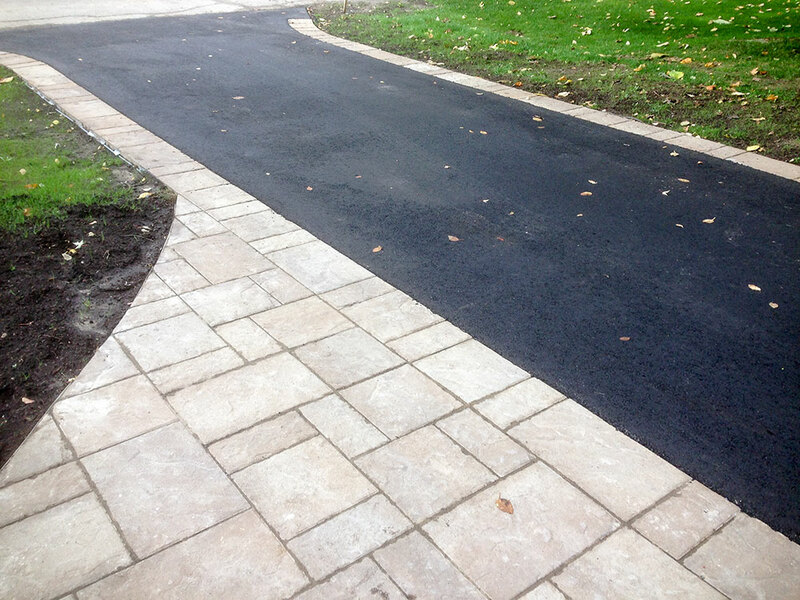 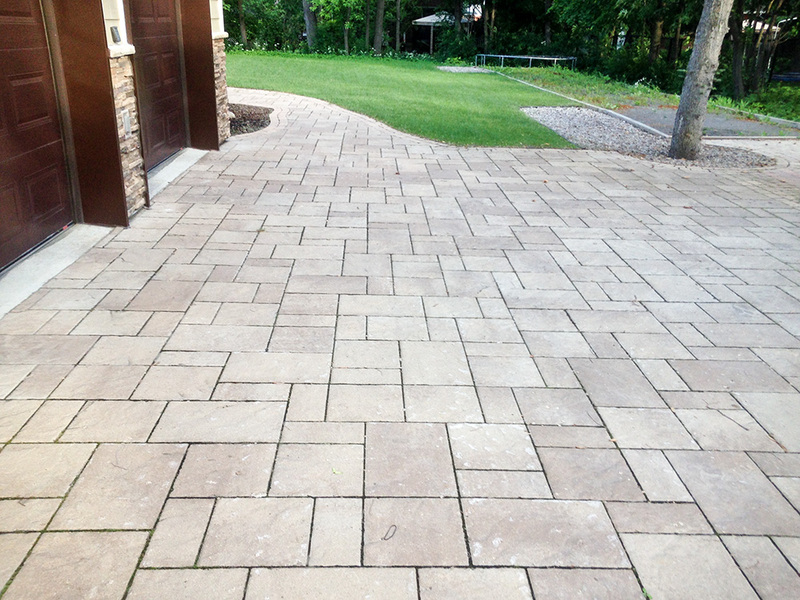 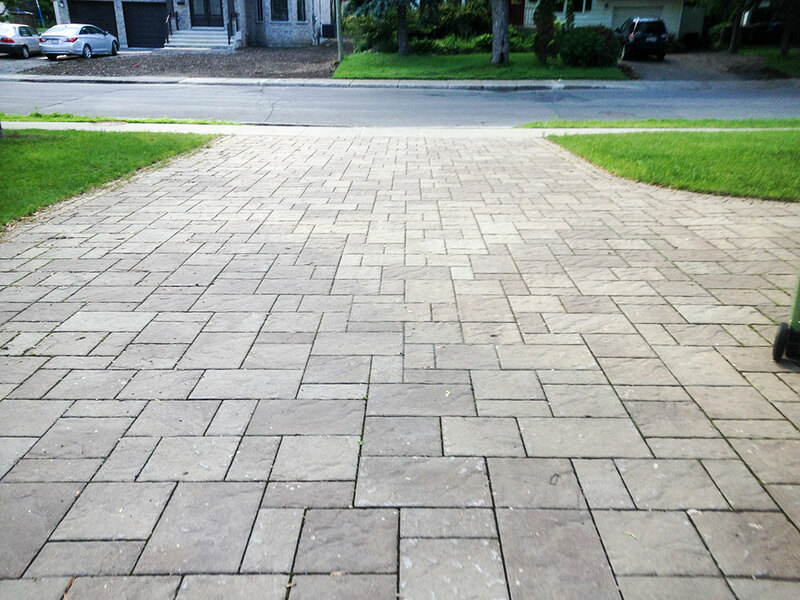 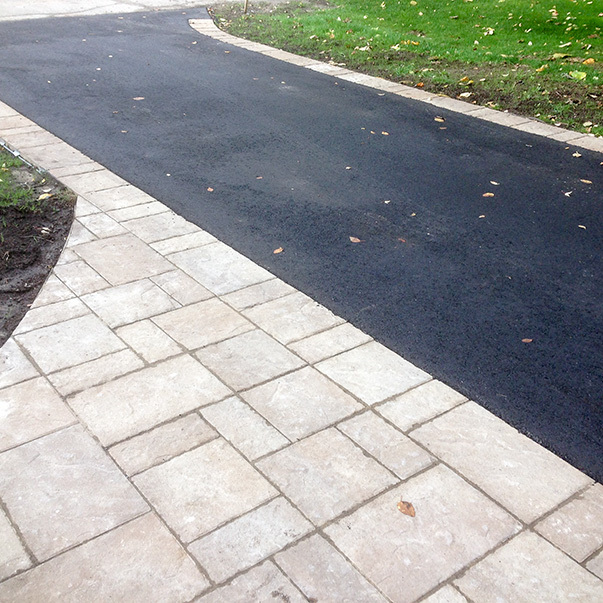 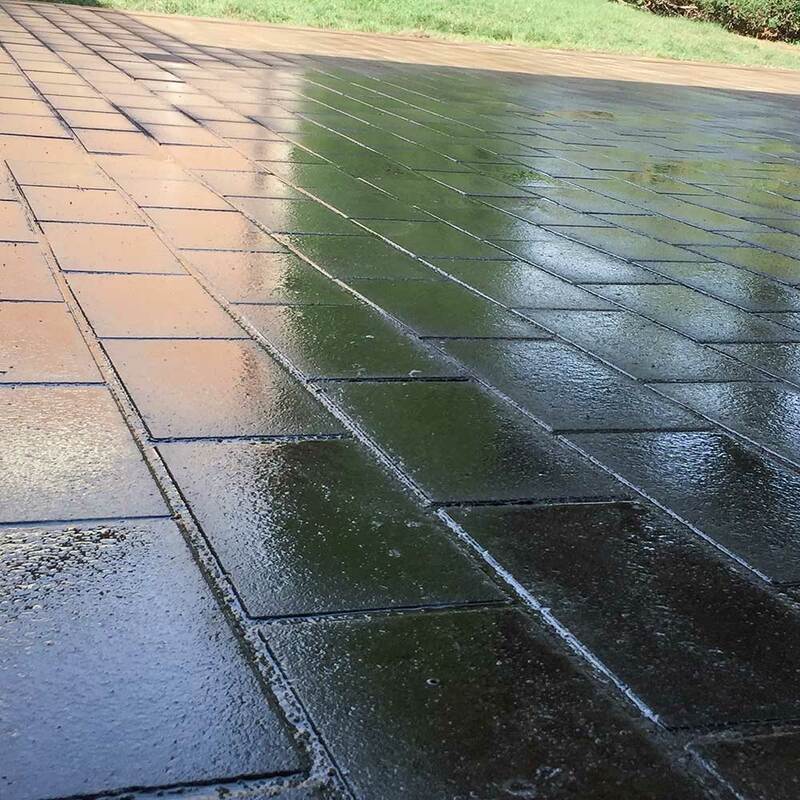 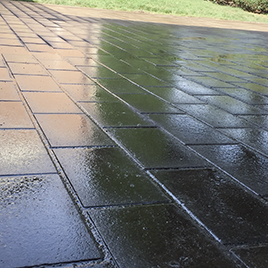 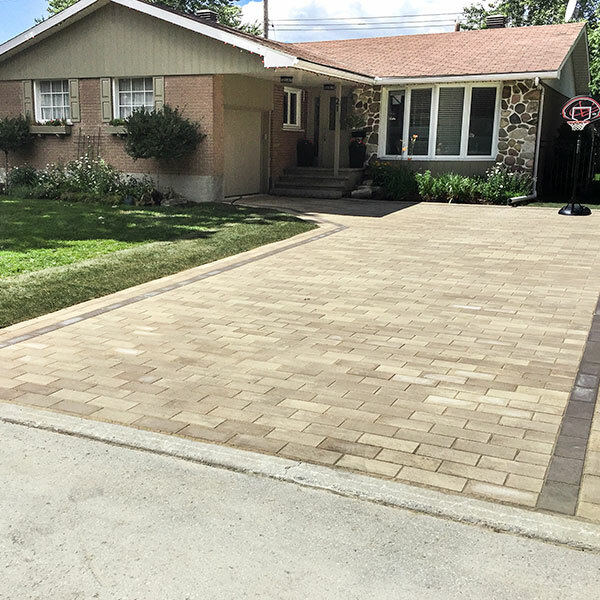 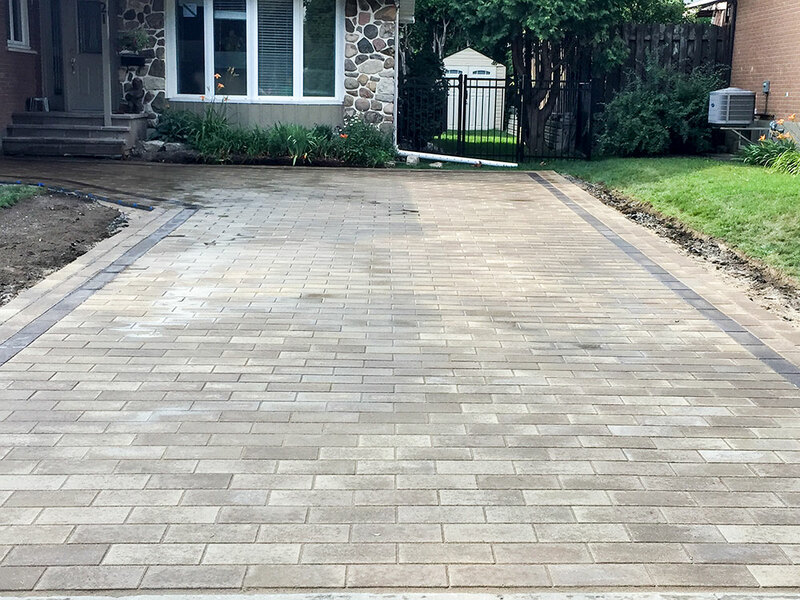 We are certified to seal and protect pavement, and concrete services. 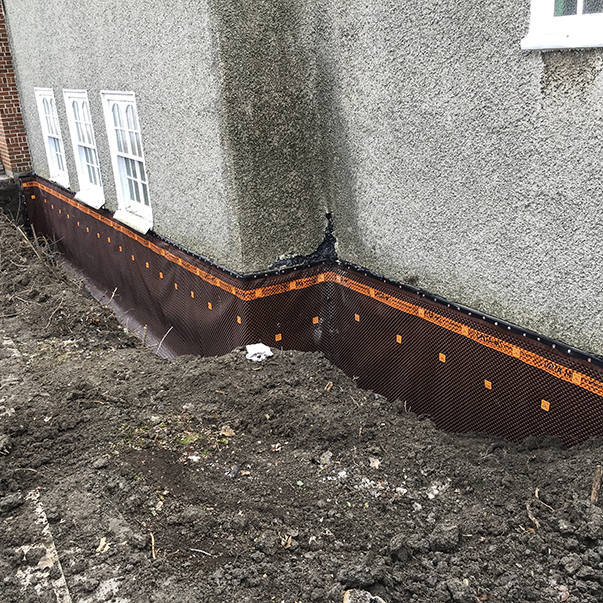 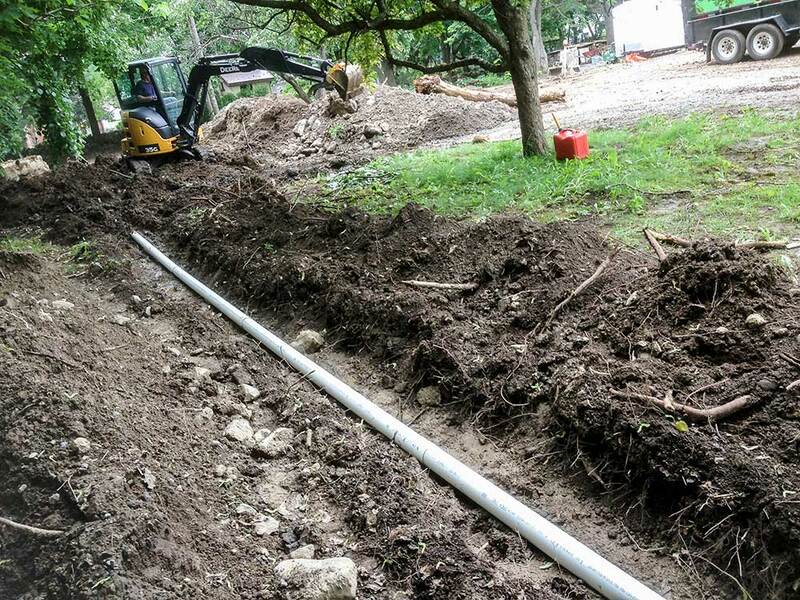 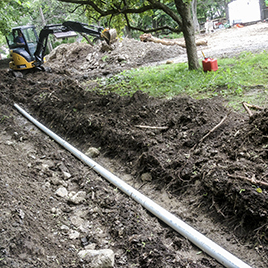 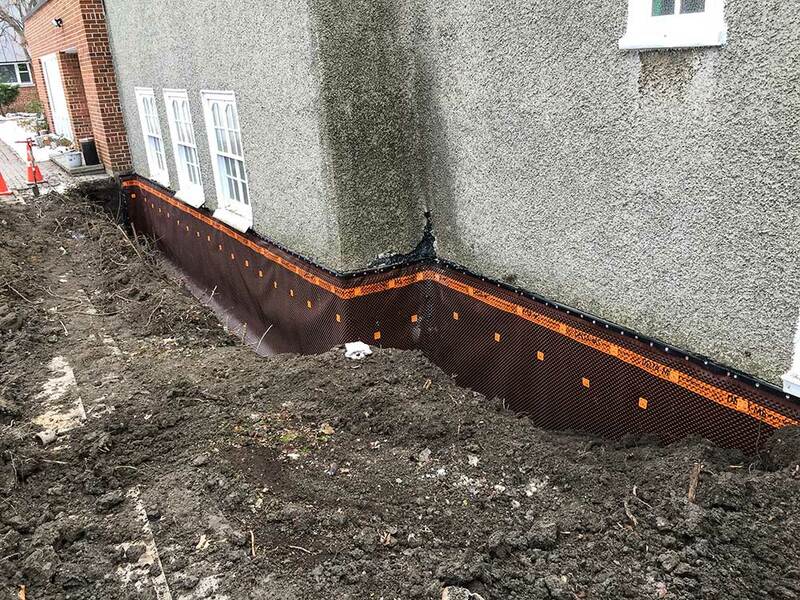 Trust TLC Services to handle all your drainage projects with a degree of excellence. 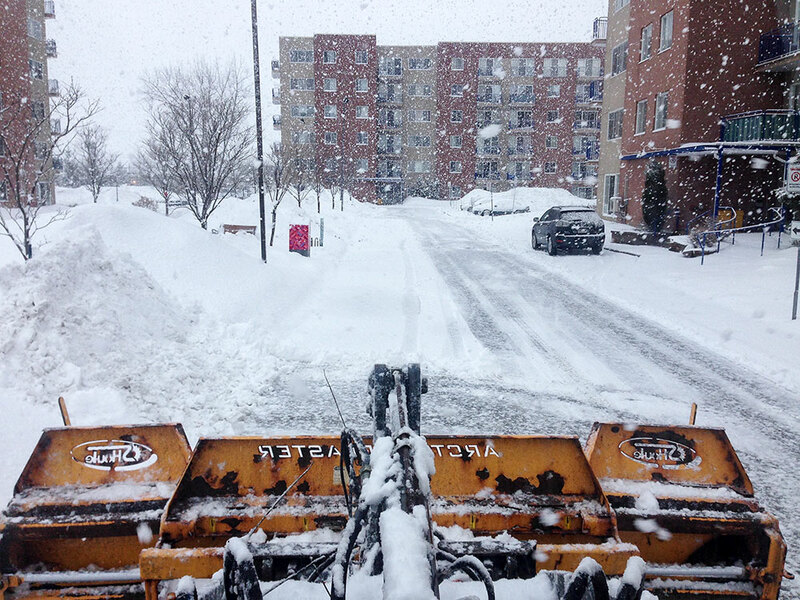 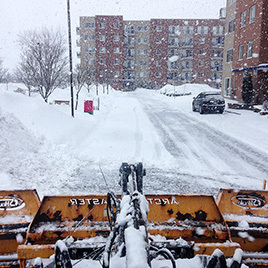 We keep your property free of snow and ice throughout the entire winter, TLC Services provides the most reliable snow removal services. 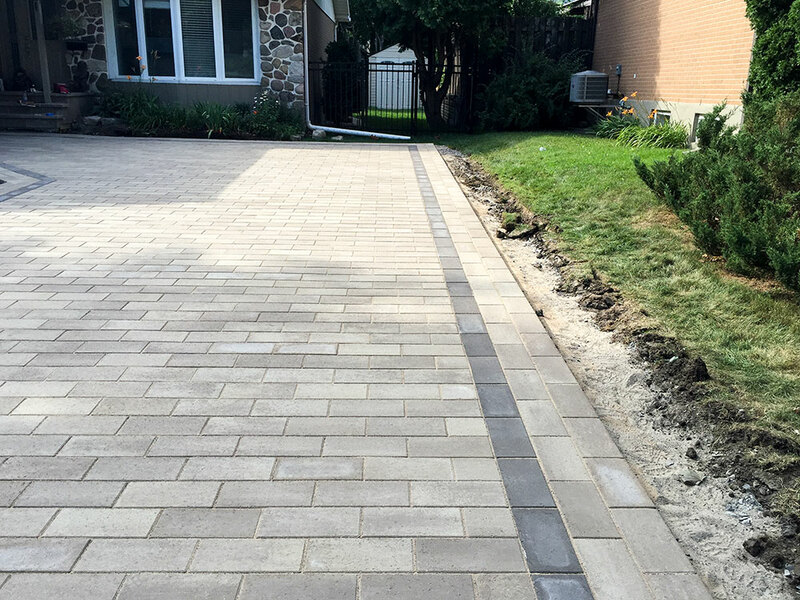 I contracted TLC Service to handle the contruction of a stone pathway in my front yard. 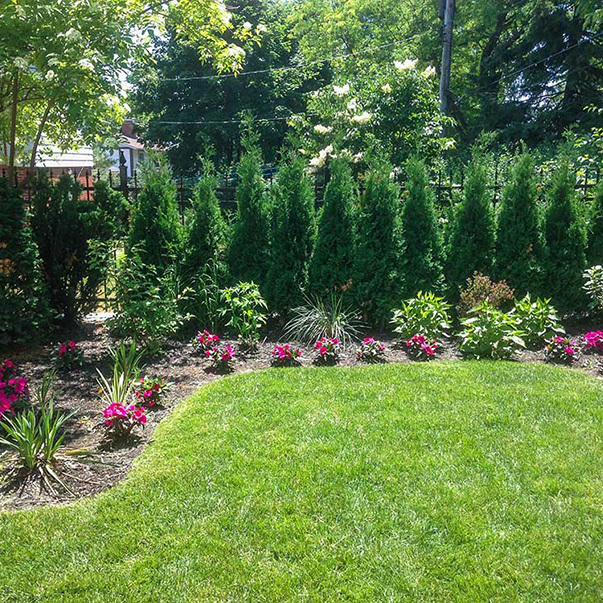 The work was done quickly, and with great care. 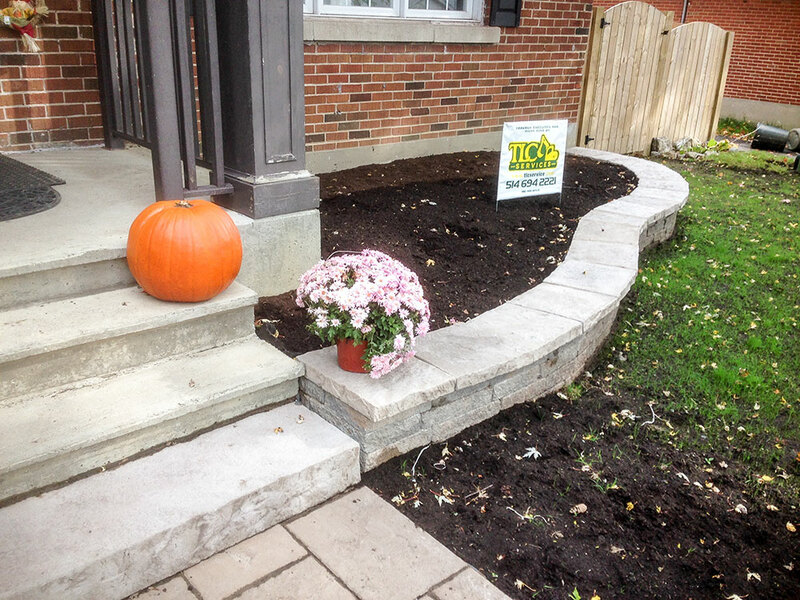 I'd recommend them to anyone.